Please watch this space for 2019 information as it becomes available! Details about packet pickup, cheer party, post-race festival and more will be posted. In preparation for Race Day, read up on the history of the historic 1889 Johnstown Flood, and learn more about the Path of the Flood Trail and other local trails. The Johnstown Flood by David McCullough is the most comprehensive book on the 1889 flood — highly entertaining, this 1968 book launched McCullough’s career and reads like a novel. The Johnstown Flood National Memorial, which is a National Park Service site that preserves the remains of the South Fork Dam near St. Michael. 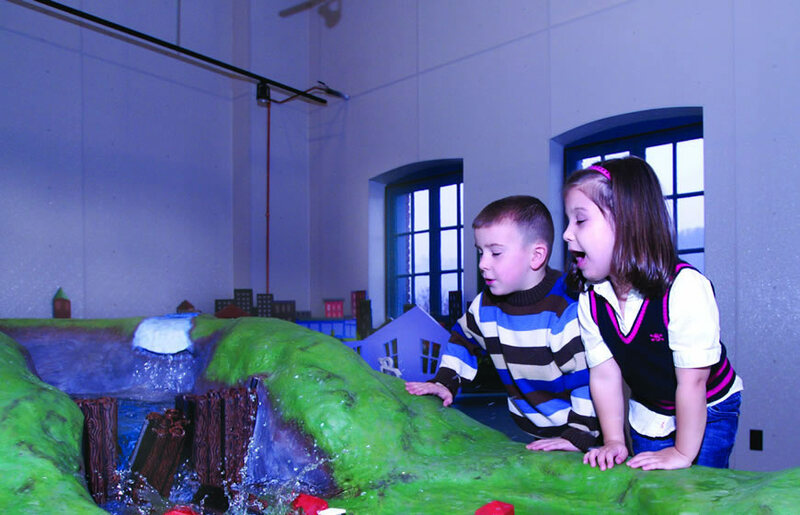 The Johnstown Flood Museum, which is owned and operated by JAHA and tells the complete flood story through an Academy Award-winning documentary and exhibits. This page on the Johnstown Flood Museum website gives a brief overview of the disaster. Runners are asked to wear BLUE or GREEN for race day to simulate water.